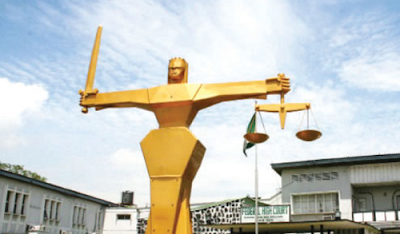 A welder, Chinedu Iwuayanwau, on Monday appeared before a Jos Upper Area Court for allegedly duping a former ambassador of N6 million. Iwuayanwau is standing trial for duping Nelson Uba of N6 million on March 12. The prosecutor, Yakubu Audu, said that the accused collected the money to construct doors, burglar proof and other items but converted the money to his personal use. ”The accused was to construct metallic doors, double doors, stair case rail, a tower tank, kitchen windows, toilet windows and other items,” the prosecutor told the court. When his plea was taken, Iwuayanwau denied the charge. The Magistrate, Yahaya Mohammed, remanded the accused in prison and adjourned the case till June 30.